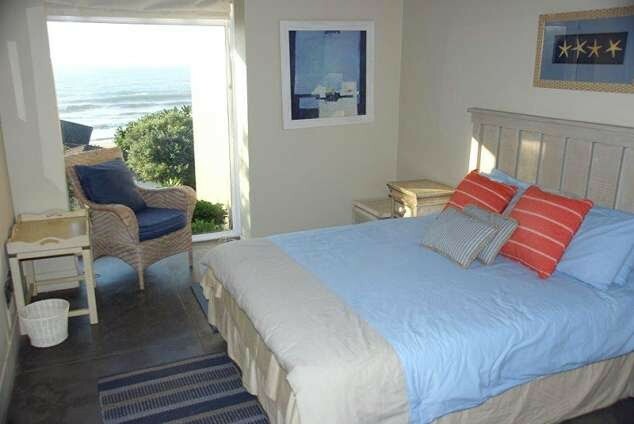 Accommodating 8 comfortably, all 4 air-conditioned bedrooms (4 en suite) provide breathtaking views of the ocean. 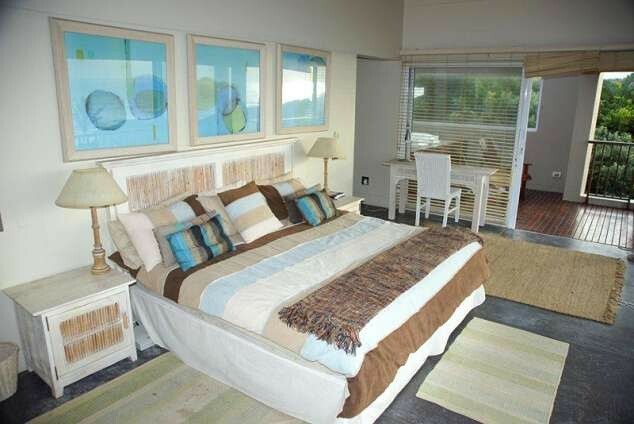 The main bedroom boasts floor to ceiling windows, a private deck and non heated jacuzzi (ideal for sundowners!) 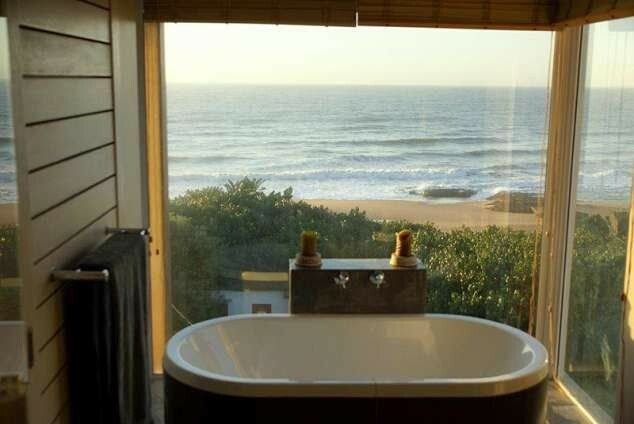 and the en suite bathroom, a bath with a panoramic view. - Large fridge, 2 deep freezers, microwave, stove and dishwasher. - Crockery, cutlery and glassware for 10 provide for all your catering needs. 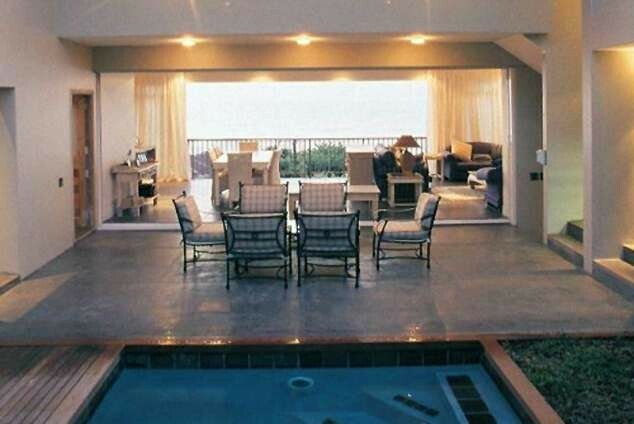 - LED TV in living area, main and guest bedrooms. Albert the able houseman, will assist with clearing up,laundry and the making of beds to ensure that your holiday is as relaxing as possible. - All bed linen and bath towels are provided. Bring your own beach towels! 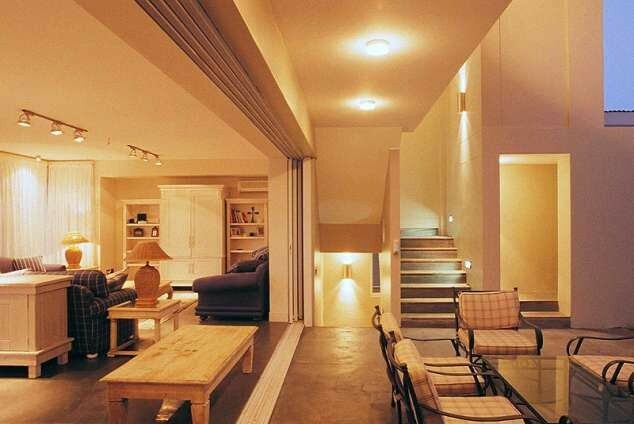 - The downstairs laundry holds a washing machine, tumble drier, ironing board and iron. 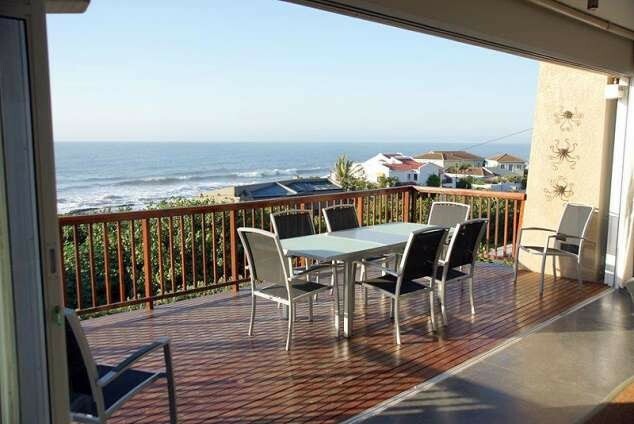 - The property is situated 80m from Tiffany's Bay where there is a tidal pool ideal for the children. 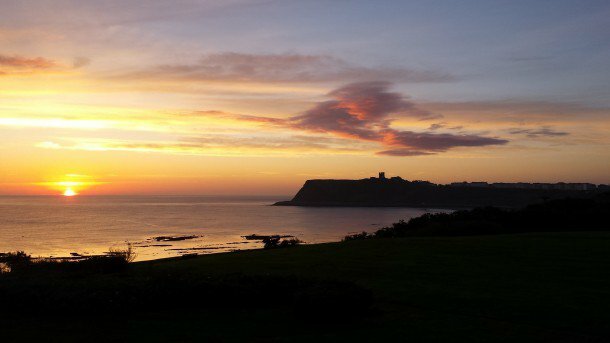 This is the perfect spot for swimming, spear fishing, paddle, kite and board surfing. - The Salt Rock main beach, where there are life guards on duty, is a mere 200m south of the tidal pool. Bottle nose dolphins are regular visitors in these waters and whale watching is particularly good during the winter months! 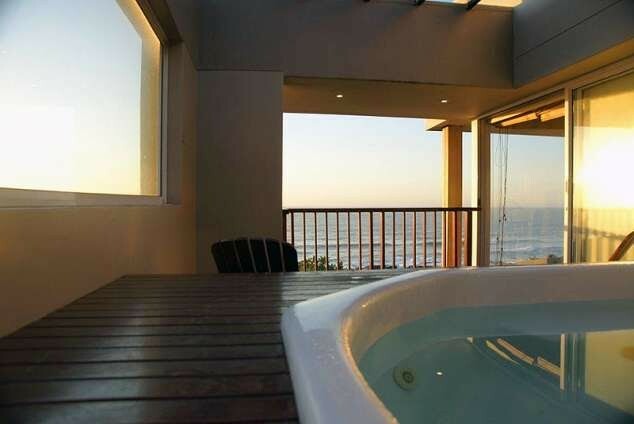 - The Salt Rock Hotel is among no less than 5 excellent eateries, all within walking distance. The Hotel offers a casual buffet or delicious carvery, and for the not faint-hearted, their famous Durban curries! 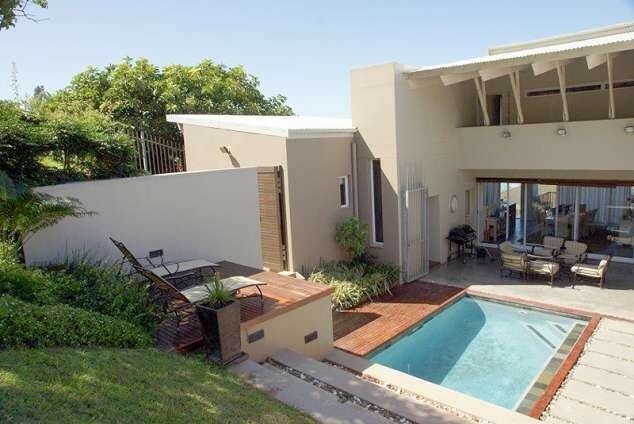 - Canelands Boutique Hotel boasts a superb restaurant and relaxing spa. - For quick shopping a mini superette is on your doorstep while 3kms up the road is Tiffany's Shopping centre with a Superspar and some great coffee shops! - Enjoy a round of golf on either the Simbithi or Umhlali golf courses, a 10 minute drive, or the Zimbali and Princes Grant courses, 20 minutes away. 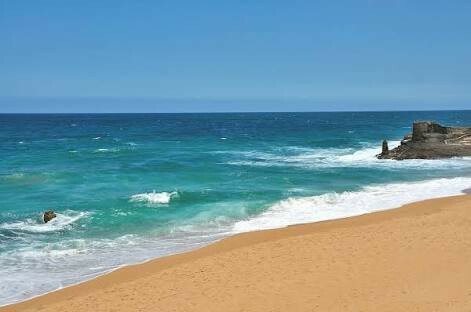 - Ballito is just 10 minutes away where you will find 3 great shopping malls and some wonderful restaurants. - A 25 minute drive to Umhlanga Rocks, or a 35 minute drive to Durban will bring you in touch with the razzle dazzle of a night out! - The well known game parks of Umfolozi, Mkuze and Hluhluwe are a 2 hour trot away. Africa's unique game, including the Big 5, will ensure a wonderful viewing experience. - History enthusiasts will find the 1 1/2 hour drive to Shakaland well worth the trip. Focusing on Shaka Zulu, one of the most feared warriors in our history, this all encompassing cultural experience is not to be missed. - The new King Shaka airport is 15kms away. Shuttle services can be arranged on request.